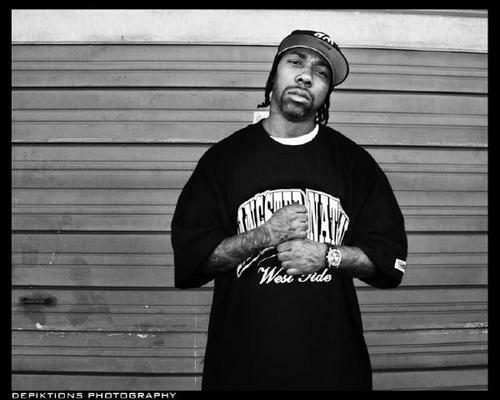 MC Eiht (born Aaron Tyler on may 22, 1967 in Compton California), He was one of the most successful west coast rappers in the 90s. He is also a member of “Compton’s Most Wanted” he grew up on the westside of Compton, and eventully joined the Tragniew Park Compton Crips. 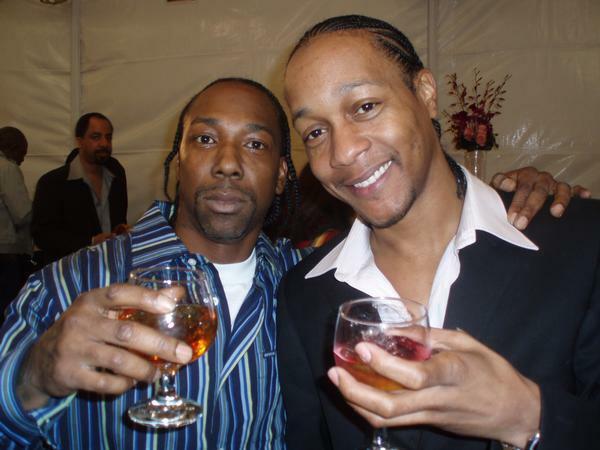 DJ Quik was involved in a beef in the 90s with rapper Mc Eiht, who is a member of the Tragnew Park Compton Crips. The beef started when Quik mention Mc Eiht name on a underground tape. Quik claimed that it wasnet a diss, Mc Eiht responded in 1990 on the Orpheus CMW debut, ‘It’s A Compton Thang’ with ‘Duck Sick’. Dj Quik fire back with another underground diss track. That’s when Eiht started his ‘Def Wish’ series of disses with the first on the ’91 Orpheus release, ‘Straight Checkin Em’. Dj Quik responded on several songs like: “Dollaz & sense” off the murder was the case soundtrack and “Let you have it” off his safe & sound album. They no longer have beef with each other.